How can renewables lower the cost of energy in Australia? 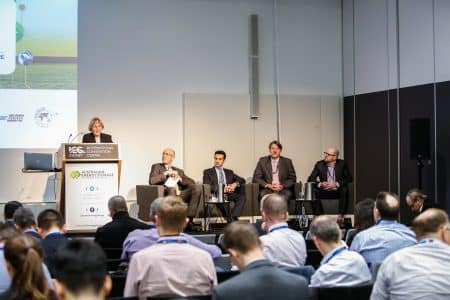 Renewable energy has been a talking point for years now but with the current costs and efficiency of solar panels, as well as Australia’s high potential for solar power, it’s now a reality to start progressing. Not only will this relieve our reliance on coal and other fossil fuels, it can also lower electricity bills for everyday Australians. 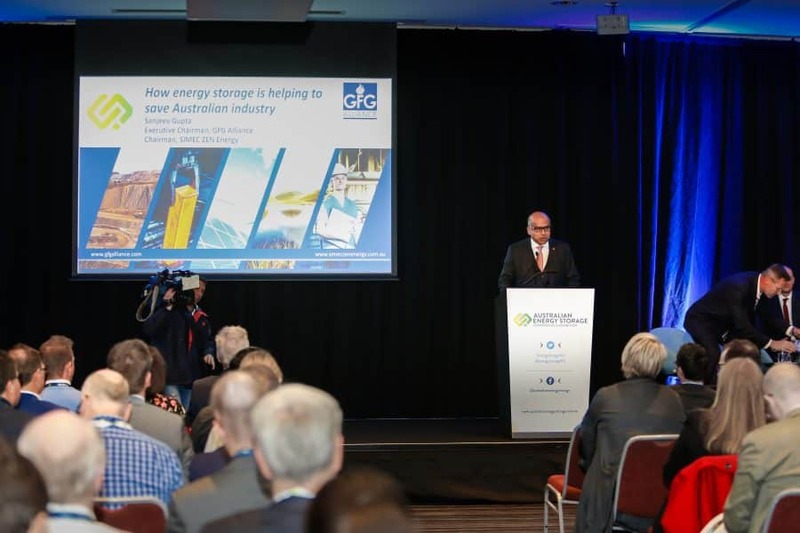 Speaking at the 2018 Australian Energy Storage Conference and Exhibition, Sanjeev Gupta, chairman of the GFG Alliance, talked about the current high costs of energy in Australia and how we can look around the world for ways to lower those prices in an environmentally-sustainable way. Energy costs in Australia are among the highest in the world. According to the International Energy Agency’s (IEA) 2018 World Energy Prices report, residential electricity prices in Australia are close to US$200 per MWh. This is twice the price of electricity in Canada, around 50% more than in the USA and far beyond the prices of other energy-rich countries such as Saudi Arabia and Russia. In Turkmenistan, the government fully subsidises residential electricity. On top of this, a CME report shows that from 2002 to 2007, residential energy prices remained stable in Canada, the EU, Japan and the USA, while they rose around 40% in Australia. Not only is it expensive here, it’s getting more expensive. Gupta says the real issue is that while energy costs are rising, so is energy use. It comes as no surprise that Australia is a sun-rich country with huge potential for solar energy. According to ARENA, Australia receives enough solar radiation to cover the nation’s annual energy usage 10,000 times over, however 2016 statistics show that solar only makes up 3.3% of energy creation in Australia. 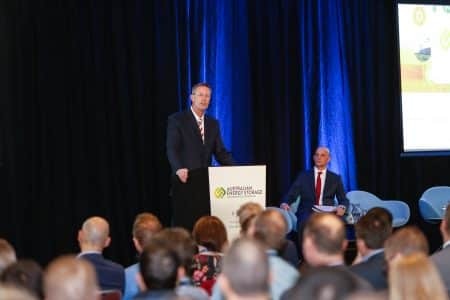 By shifting our focus to renewable energy, Australia can quickly, easily and affordably make the switch to being a solar nation, which has benefits for everyone in the country.